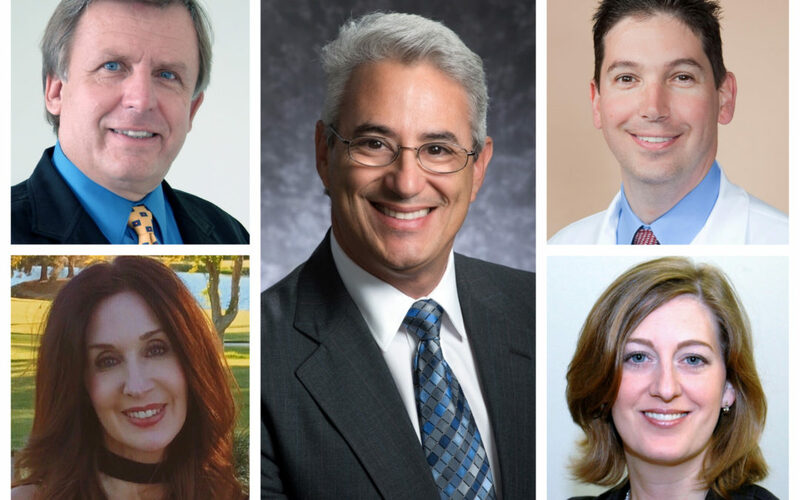 Local leaders of Collier County Medical Society (CCMS) recently assumed state leadership roles during the Florida Medical Association (FMA) Annual Meeting August 3-5 in Orlando. CCMS Past President Dr. Corey Howard was installed as the 142nd President of the FMA. Based in Naples, Dr Howard has a general medical practice that focuses on health and wellness. He has been an organized medicine leader at county, state, and national levels throughout his medical career, including Chair of FMA’s delegation to the American Medical Association since 2011. CCMS Executive Director April Donahue was installed as Chair of the Conference of Florida Medical Society Executives (CFMSE) and appointed to the FMA Board of Governors. Ms. Donahue has been the CCMS Executive Director and a member of CFMSE since 2013. She is a graduate of Leadership Collier 2017 and a former Southwest Florida “40 under 40”. CCMS Alliance Past President Karen Swain was installed as President-Elect of the FMA Alliance. Mrs. Swain has been a member of the CCMS Alliance and the FMA Alliance since moving to Florida in 2013, serving both locally and on the state level in many capacities. A Registered Nurse and Certified Case Manager for many years, she recently returned to graduate school studying Nursing Administration. CCMS Past President Dr. Rafael Haciski was elected to the FMA’s American Medical Association delegation. Dr. Haciski is a board-certified OB-GYN in private practice at Advanced Gynecology in Naples and has practiced in his field for over 35 years. He was a CCMS board member for 5 years and has been active in the FMA for approximately 15 years. CCMS member Dr. Ronald Garry was installed as President of the Florida Geriatrics Society. Dr. Garry is a geriatric physician in private practice at Naples Premier Concierge. He is the subsection Chief of Geriatrics at Naples Community Hospital. 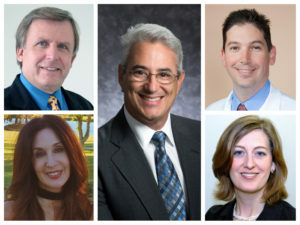 Additionally, CCMS members Dr. Jose Baez, Dr. Cesar De Leon, Dr. Catherine Kowal, Dr. James Talano, Dr. Rebekah Bernard, and Dr. Rebecca Smith served as members of FMA Annual Meeting Committees; Dr. Talano was appointed to the FMA Continuing Medical Education Committee; and CCMS Alliance Past President Christina Freise was appointed to the FMA Alliance Board. CCMS members Drs. George Brinnig, Craig Eichler, Alejandro Perez-Trepichio, Rolando Rivera, Gary Swain, and David Wilkinson also served as delegates at the FMA annual meeting.